Well, well, well... It's that time of year again! Time to cash in your brownie points with the wife, pack the car with as many divers and as much diving gear as humanly possible, hook up the boat if you have that luxury, and head on down (or up) to the amazing Sunshine Coast for the 2011 Queensland State Spearfishing Titles. 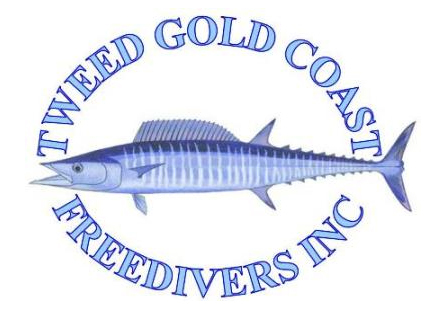 For heaps more information including how to enter download the QLD Spearfishing Titles Information Pack (PDF) or check out their website.